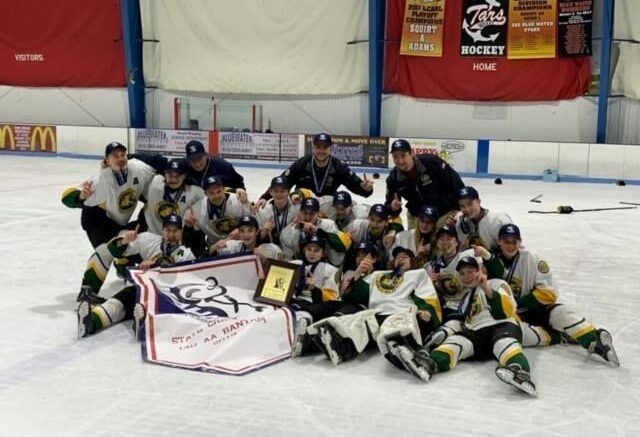 The American Legion Post 44 bantam hockey team, or Junior Wildcat U14 team, won the state title this year after a record setting season of 55–5–2. This is the first state championship for Legion in over 20 years. “And it’s a big deal for these kids, it’s a once in a lifetime experience. I just had one of my former players from the mid-90’s come in and speak to the boys and tell them he still thinks to this day about his experience in the two national tournaments that he was in, and his last national tournament was played here in Marquette in 1996,” says Jon Nebel, head coach. “It’s a good opportunity for our team and as individuals, and I can’t wait for it,” adds Joe DeMattia, team captain. The team has advanced to the USA Hockey National Championships and in just three weeks they will head to South Bend, Indiana. 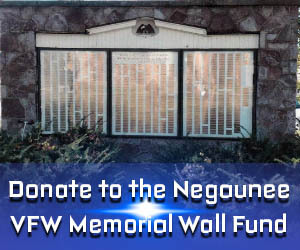 This short time–frame, means they also have to raise funds because the costs are daunting.